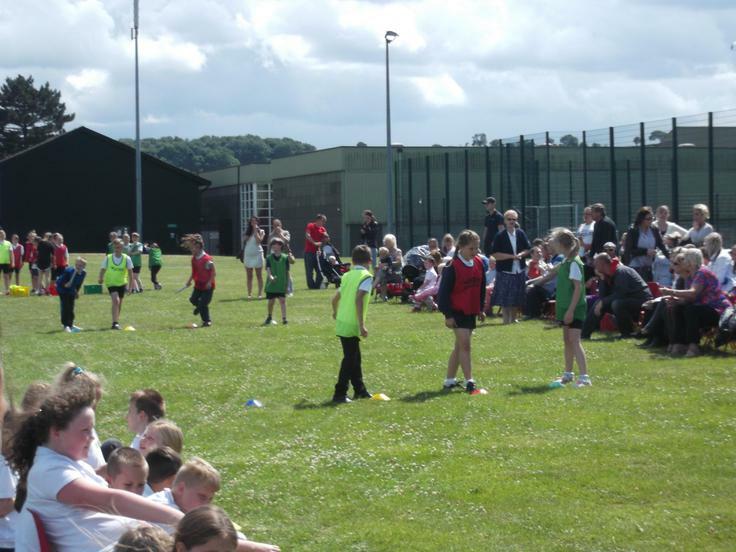 Thankfully the weather stayed fine for our afternoon of sports. 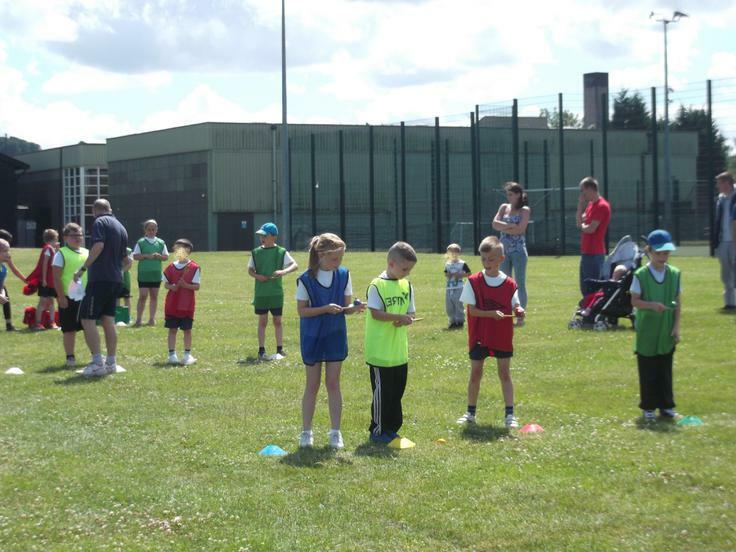 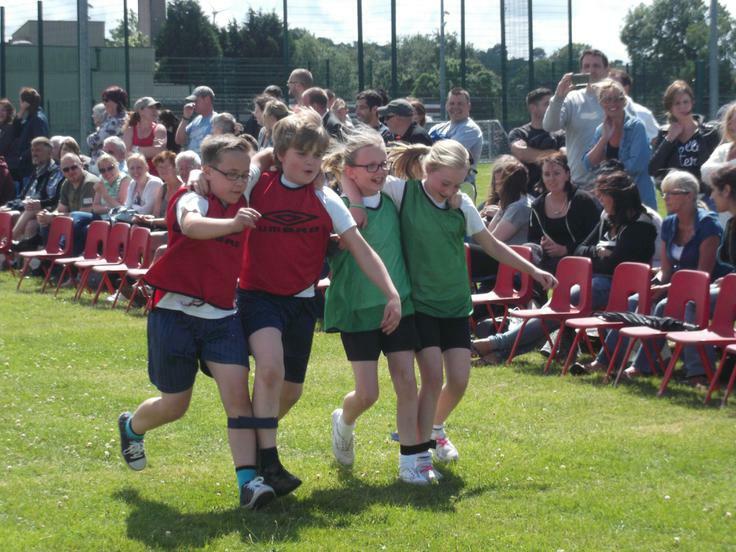 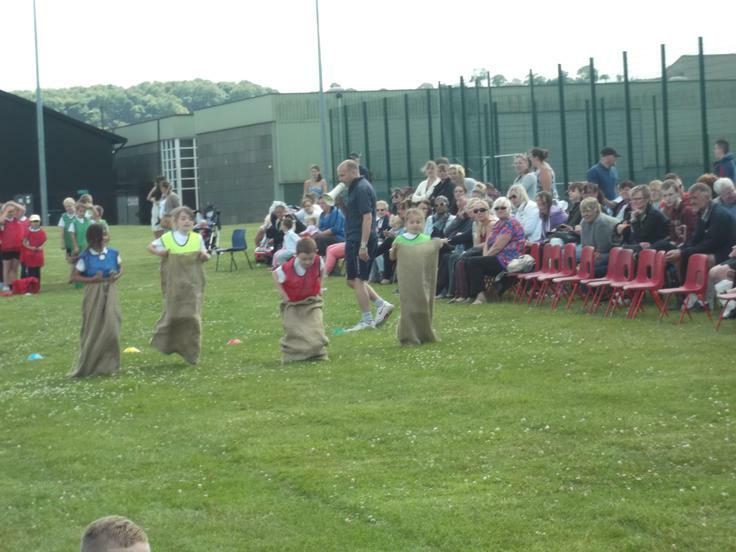 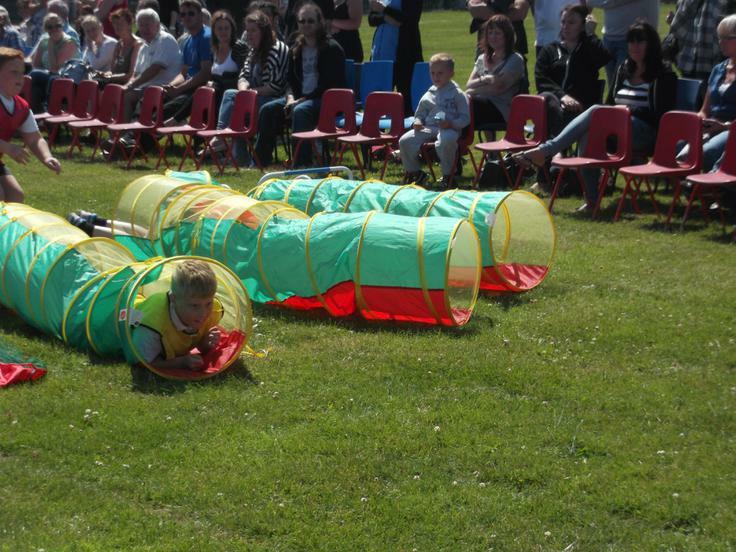 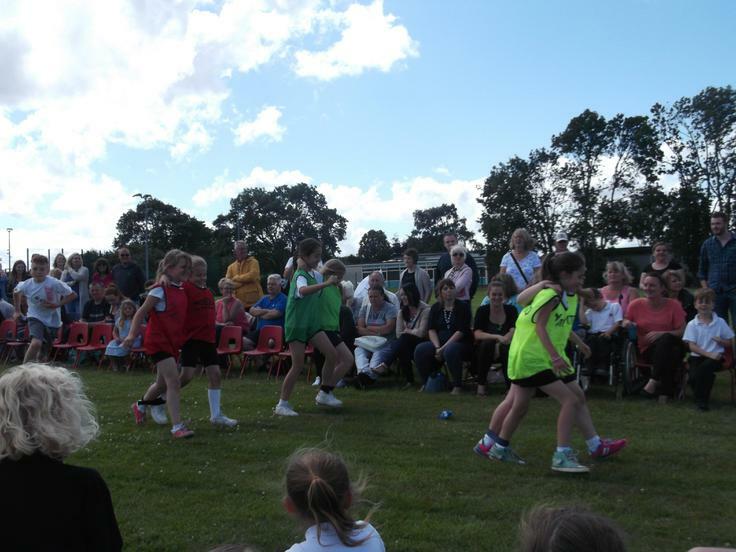 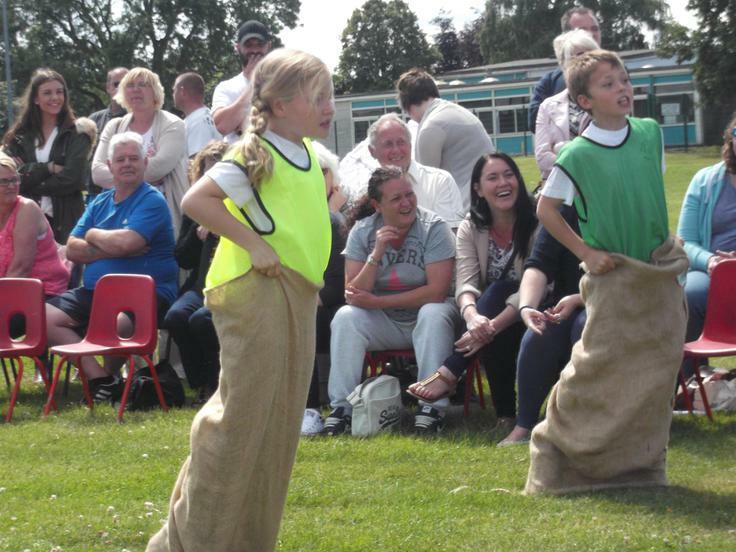 Activities included: three legged races, sack races and an obstacle course as well as sprints and relays. 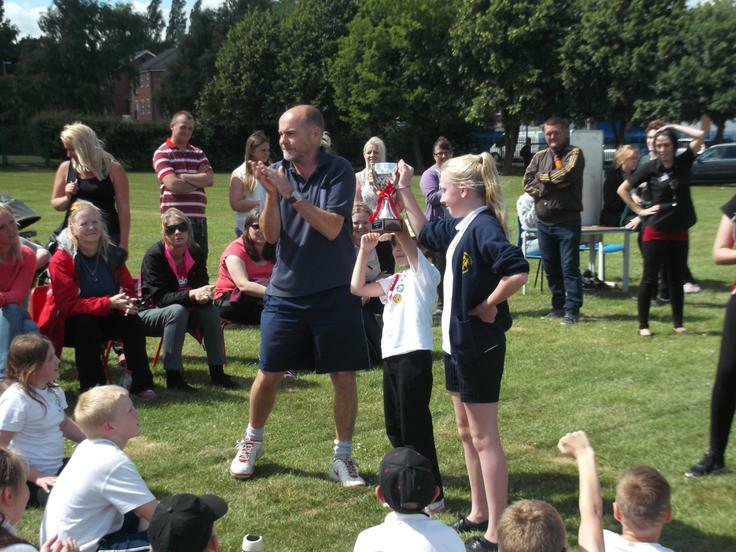 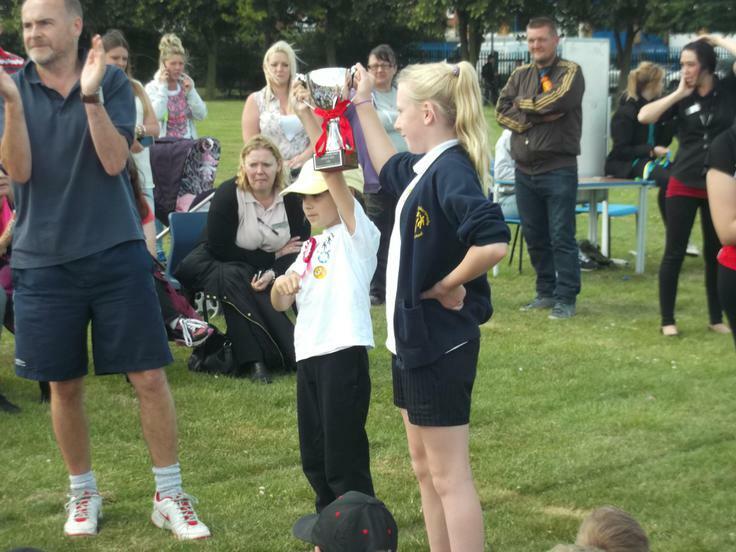 Children were put into teams and points were awarded. 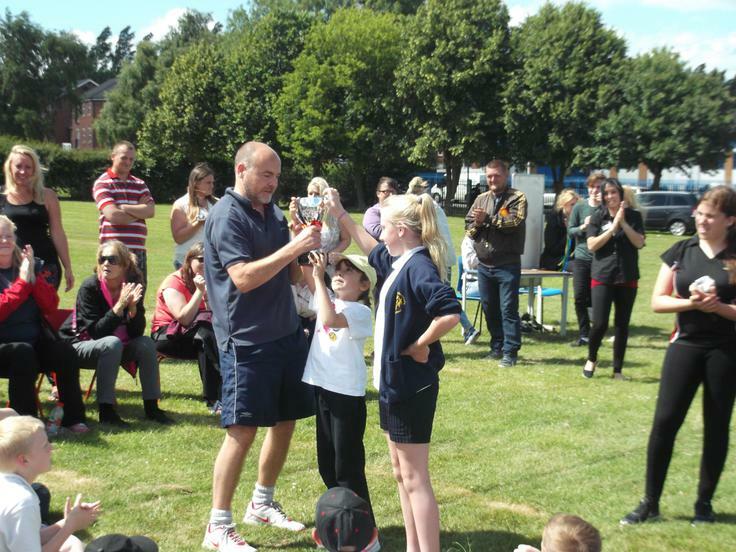 The red team was awarded the trophy for gaining the most points. 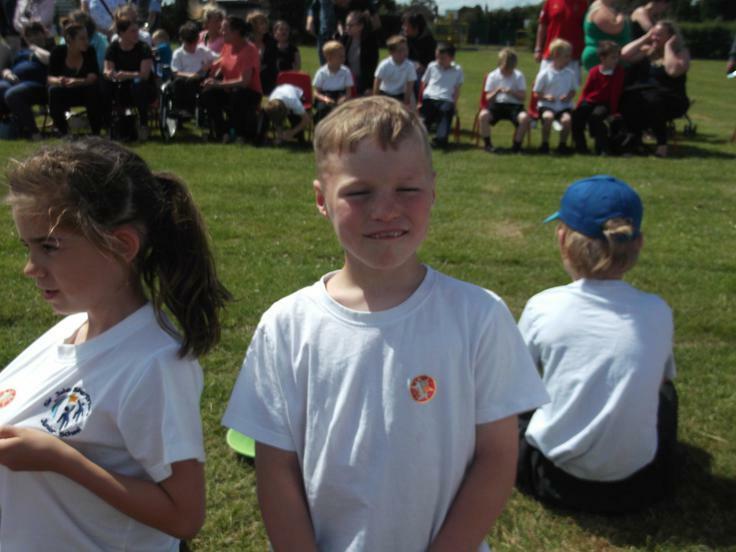 Well done to all the children who took part. 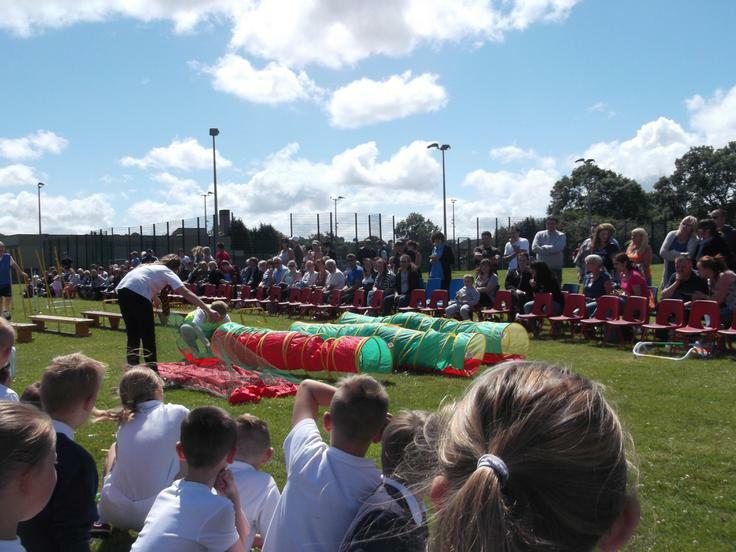 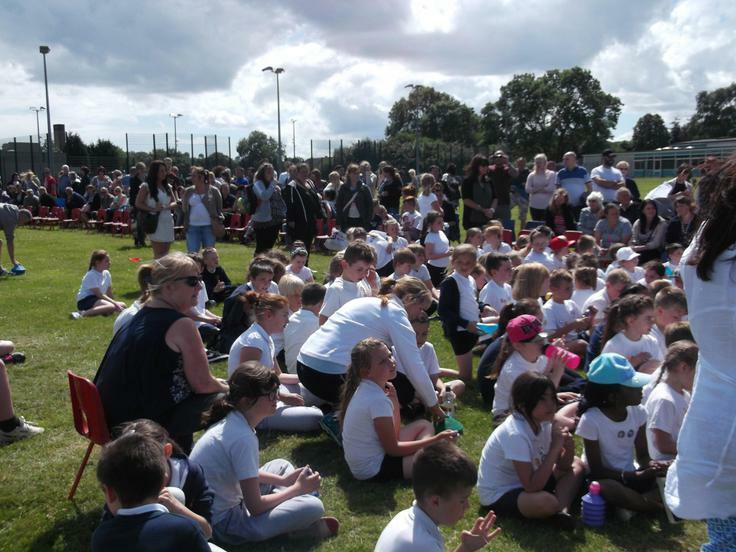 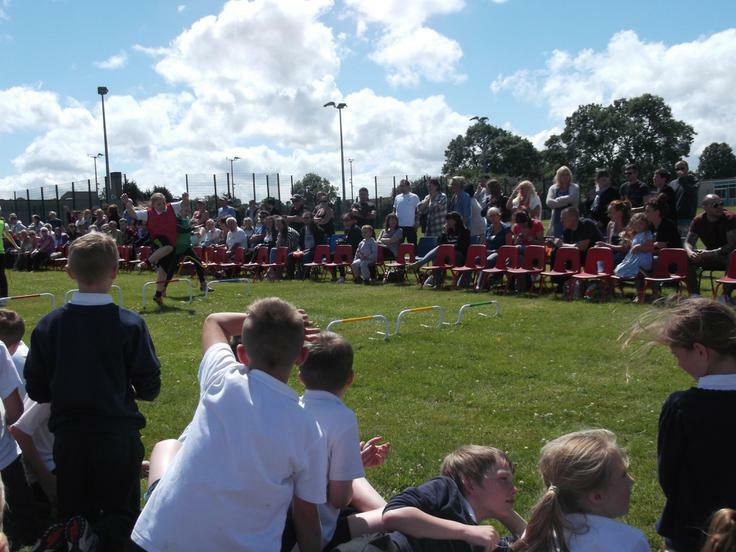 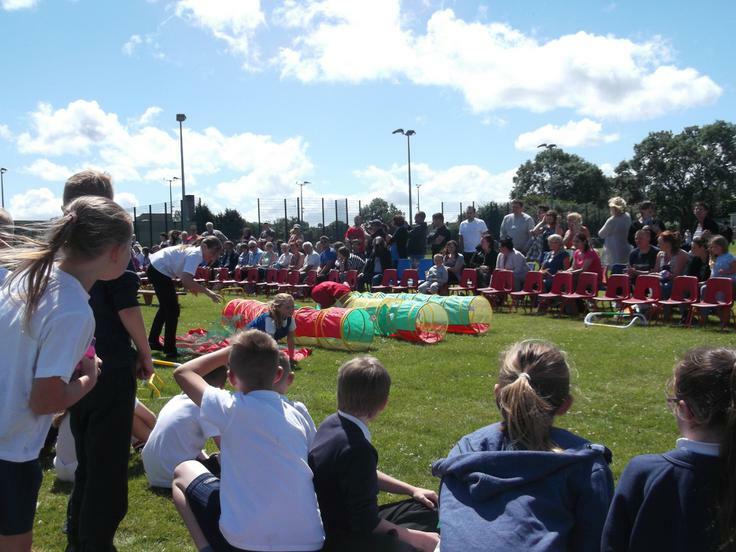 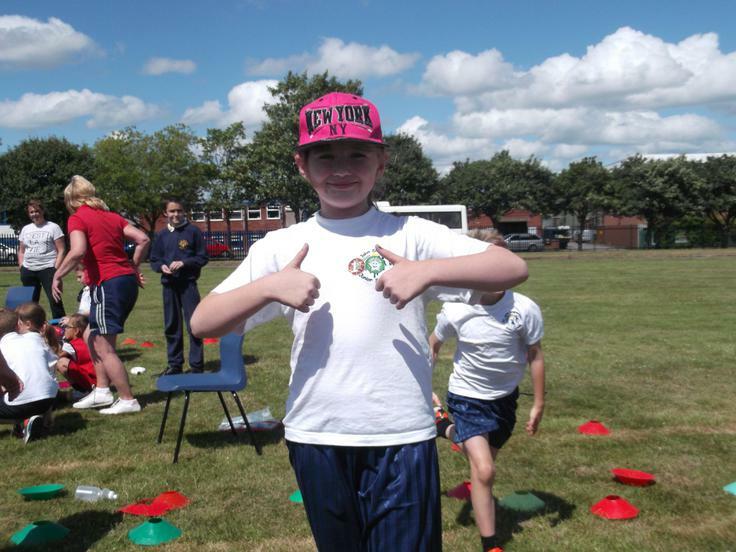 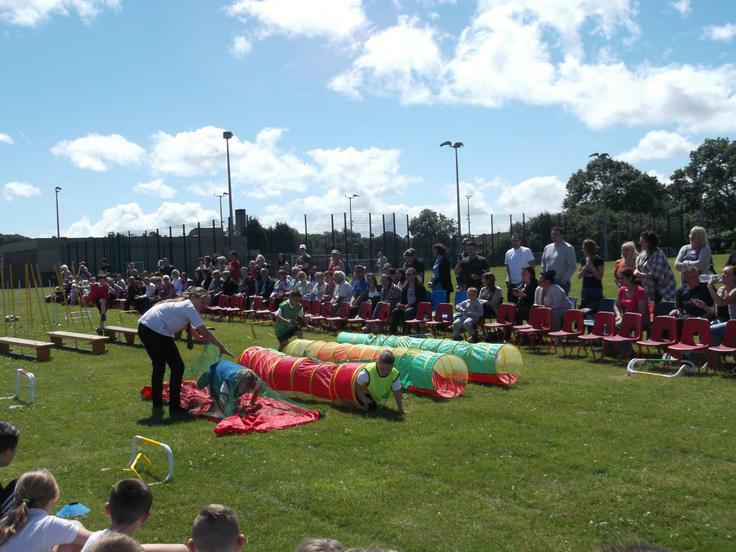 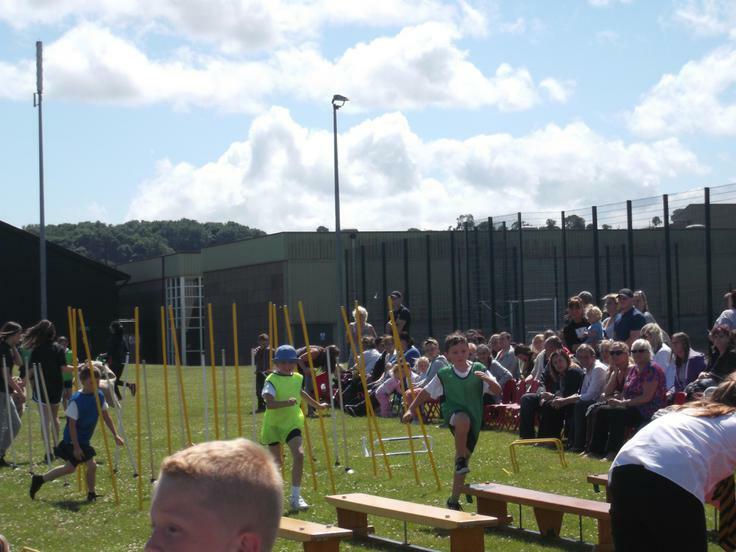 Many thanks to Mr Knott for another successful Sports Day and, of course, to all those who helped to organise and run the event and to friends and family who came to support the children.